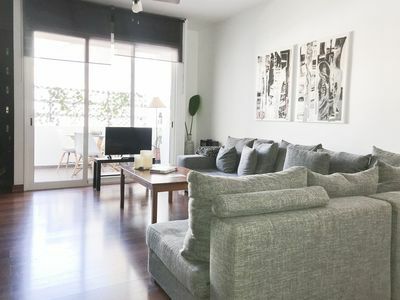 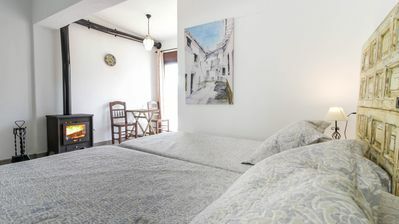 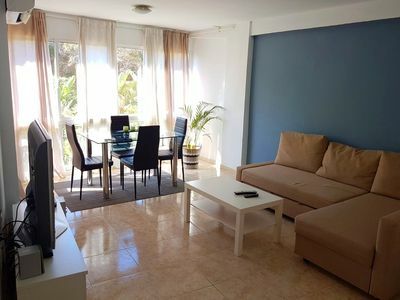 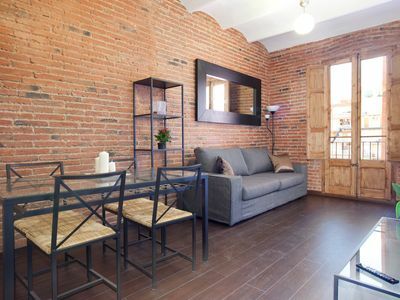 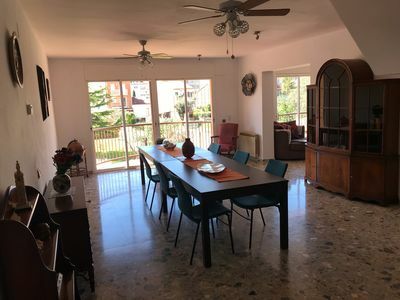 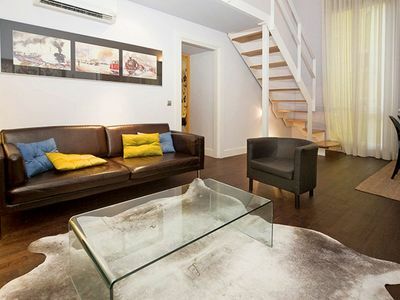 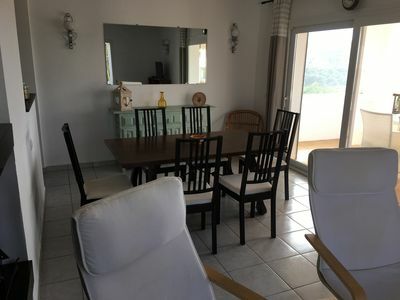 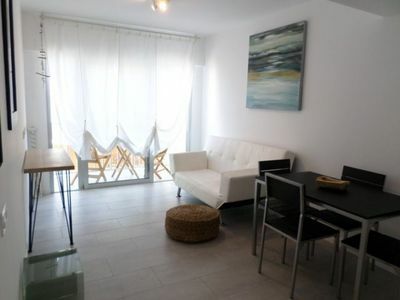 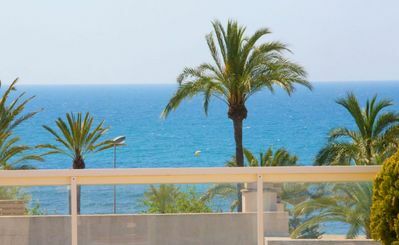 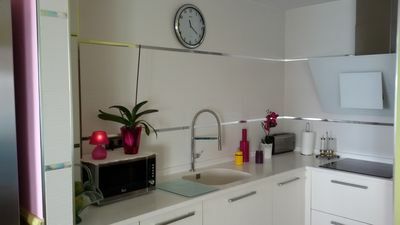 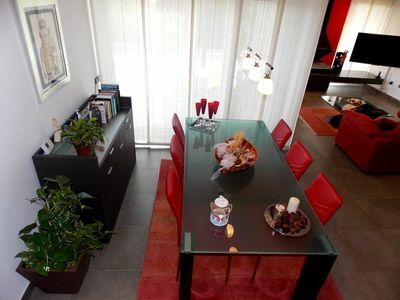 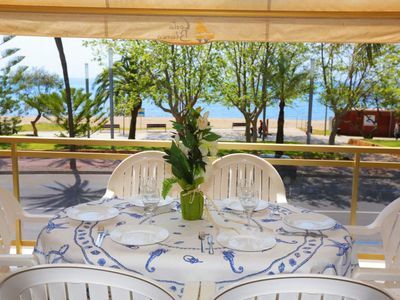 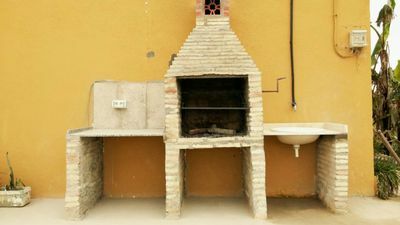 Two bedroom apartment in Carvajal, close to the Beach. 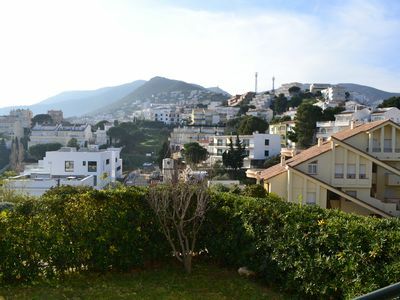 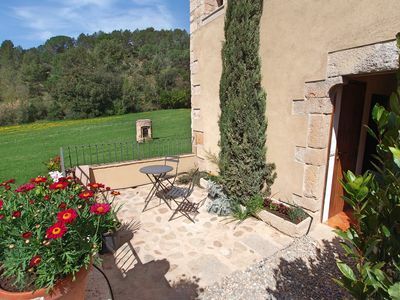 TONYINES 3 MAGNIFICENT APARTMENT WITH TERRACE IN THE TRANQUILA LAS TONYINES AREA! 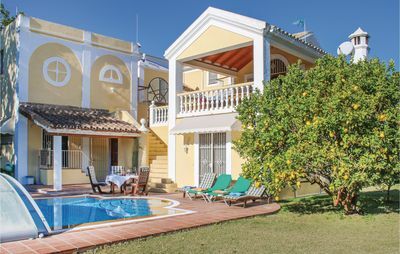 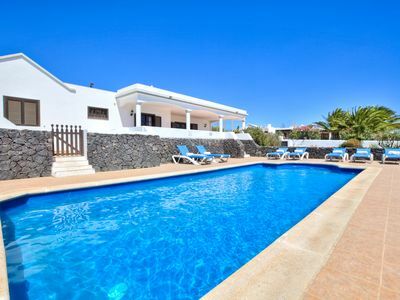 Sunbeach apartment in Corralejo with WiFi, private terrace, shared garden & balcony.